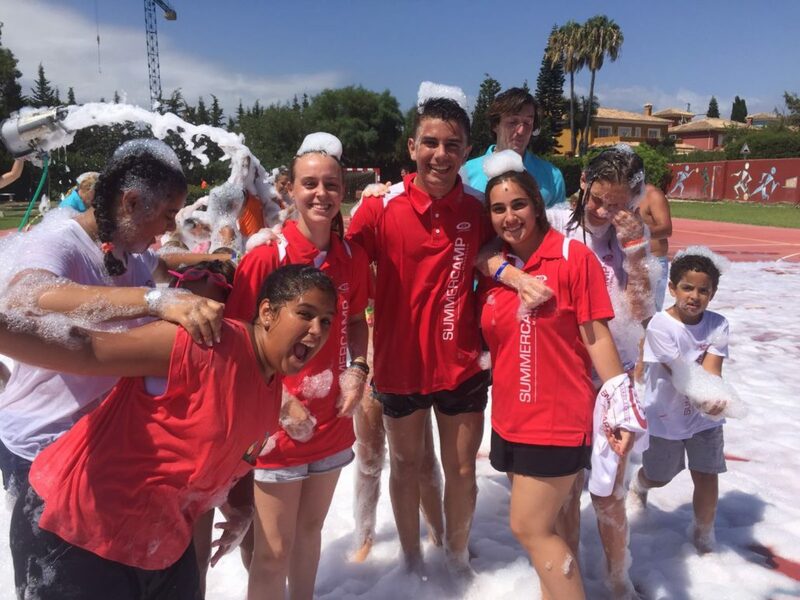 Our school is an accredited centre by the Instituto Cervantes.It is situated near the famous Puerto Banus. 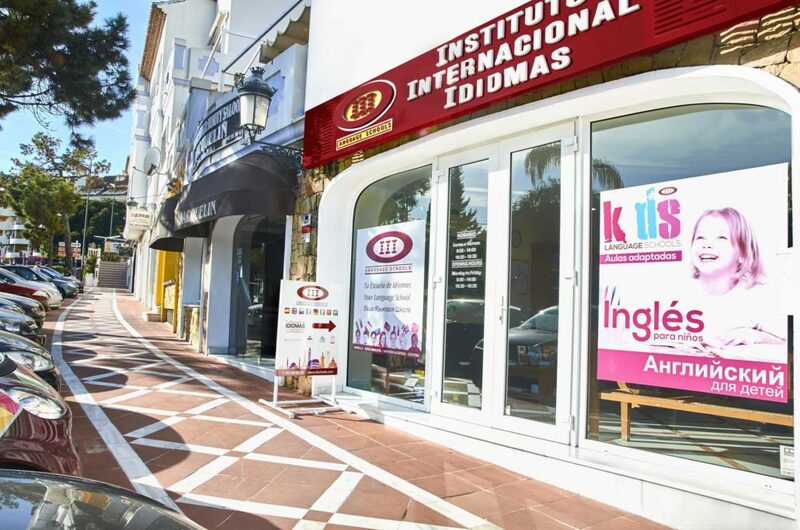 Our school is located in a residential area very close to Puerto Banús. 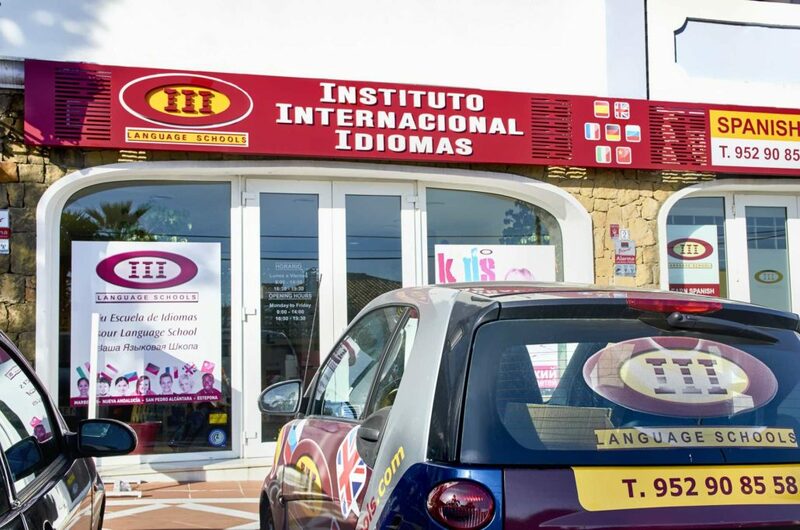 It has been the centre for the Teaching of Spanish as a Foreign Language (ELE) since 1998. There are 7 classrooms in the school, a waiting area and a multi-purpose area. The 12-memeber staff includes: teachers, administrators and managers. 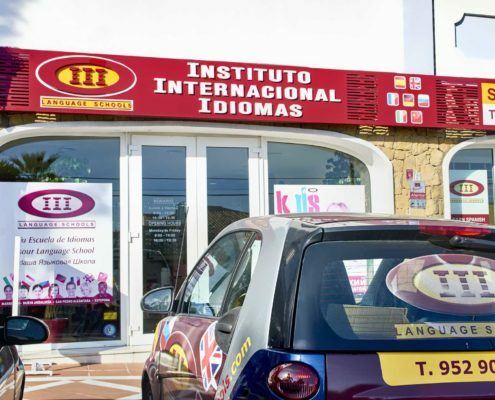 It belongs to FEDELE and it is also an Accredited Cervantes Institute Centre. 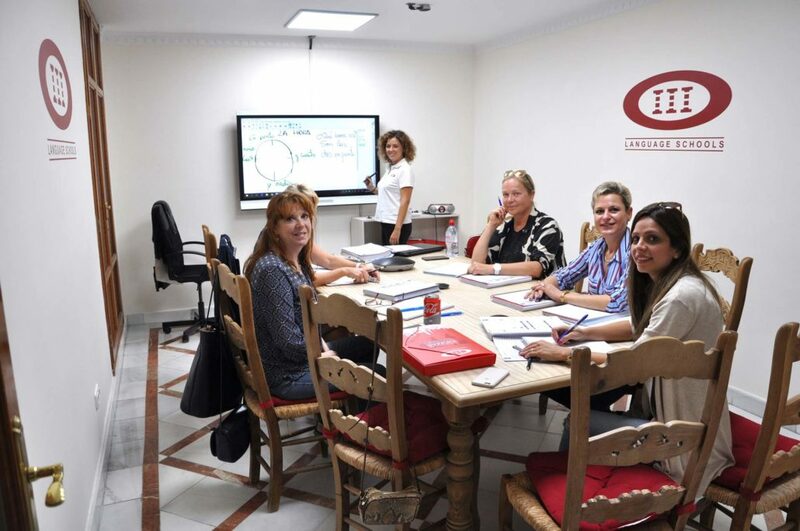 All our teachers are qualified and our students are of many different nationalities. We receive more than 300 students per year. Nueva Andalucía is considered Marbella’s largest residential area. It is known for its exclusive villas and luxury urban developments with the most exclusive golf courses on the coast. A stroll around the Saturday street market is a must where numerous local articles and souvenirs can be purchased. 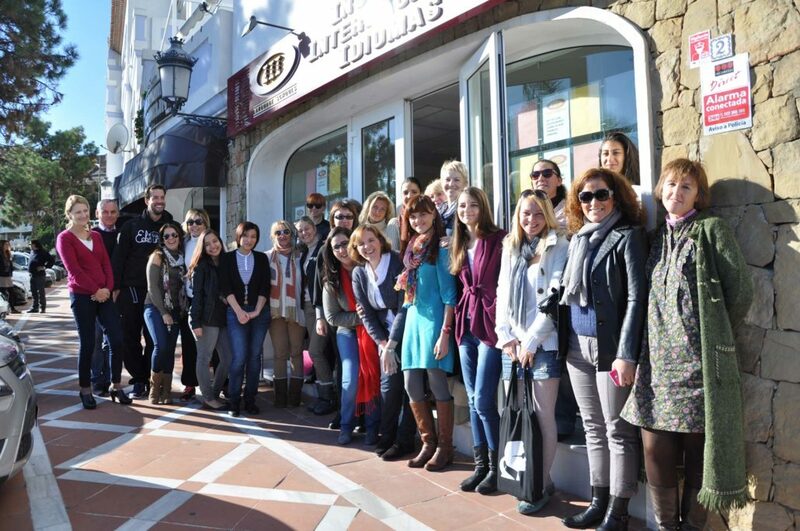 In Nueva Andalucia you can enjoy a cosmopolitan style atmosphere.